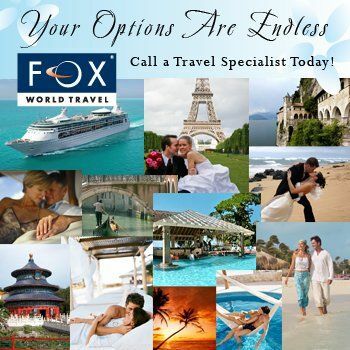 Fox World Travel is a full-service travel agency in Wisconsin with over 50 years experience planning dream vacations, including honeymoons, destination weddings, vacation packages, cruises, escorted Europe and Asia tours, flights and more. 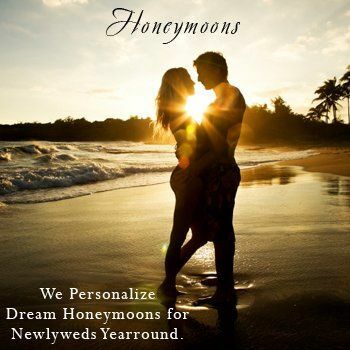 When planning your honeymoon or destination wedding you will work one-on-one with a dedicated, experienced travel specialist from start to finish. Our travel specialists have traveled the globe, toured thousands of hotels and resorts and strive to provide genuine customer service each and every day. Ranked by Travel Weekly as number 39 nationally on their Travel Power List, we have earned "Top Producer" awards with virtually every major vacation and cruise vendor. 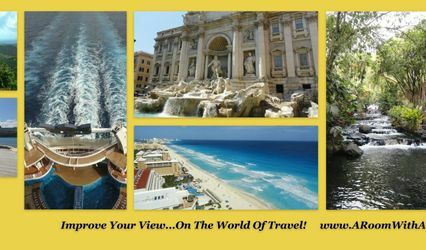 We are affiliated with ASTA (American Society of Travel Agents) and Signature Travel Network. 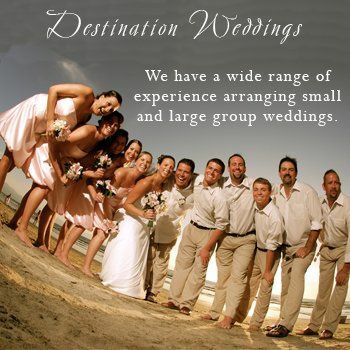 View Destination Wedding Customer Reviews On Our Web site! Katie Tappa was exceptional as our travel agent. She was very responsive and informative throughout the entire process. 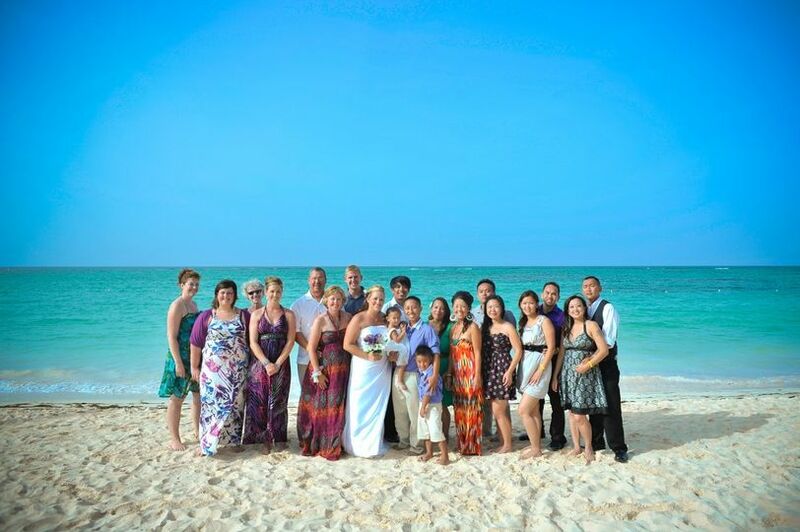 She offered us three fantastic all-inclusive honeymoon options in Mexico keeping our interests in mind. We chose to go with a Secrets resort in Rivieria Maya, picked a travel insurance plan, and were set to go! Katie arranged all of our travel plans. We had never been to Mexico and had some concerns, but Katie made sure to put them at ease with information about the area we would be staying in and even through in some shopping tips! We just got back and can't stop raving about our trip! When we arrived to Mexico, we had staff members waiting for us to assist with luggage and shuttle us to our resort. Arriving at the resort, they welcomed us "home" with champagne and thoroughly explained our options while we stayed at the resort. The staff at Secrets were incredibly on point. Food, beverage an service was 5 star! And the people who helped us booked excursions made our trip unforgettable with exciting experiences. Katie knew what we were looking for, and delivered the ultimate honeymoon. After planning a wedding, it was nice not to have to worry about the details of our trip. I can't thank her enough for making our trip so easy. This is not the first time I have used Fox, and will use them again. Betsy, Vicki, and Diane are amazing! We wanted to take the time to send a thank you for all you have done to make our wedding day absolutely perfect! From the very beginning you helped to make each step simple and easy. 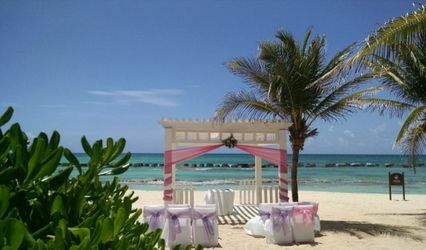 There were several other brides I had spoken with (that did not go through Fox World Travel) that warned me about resorts nickeling and diming once you get down there. We had every single detail nailed down before we even stepped on our plane and never ran into a single issue. Once we arrived, we were treated like we were millionaire royalty! We weren’t allowed to carry our bags (which was great) and were greeted with two welcome drinks each and warm scented towels. All of the food and drinks at this resort were wonderful – there were so many options for everyone in our group. And the staff at this resort is more than exceptional! We met with Ana, the wedding coordinator, and her staff (Pamela and Claudia) and could not have been happier with their attention to detail and ability to pull everything together exactly as we wanted it. They were truly amazing. The flowers were gorgeous, my girls looked great and everyone had such a great time dancing on the terrace all night long! It was a perfect day and we miss being there already. Thank you so much for everything – I could not have asked for a better person to help plan our wedding and I will recommend you to anyone planning a destination wedding. 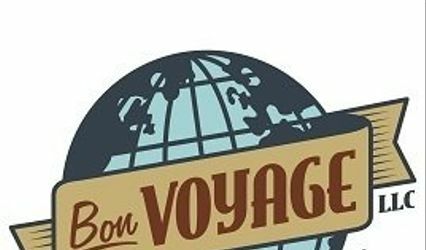 You’ve earned a Fox World Travel customer for life!